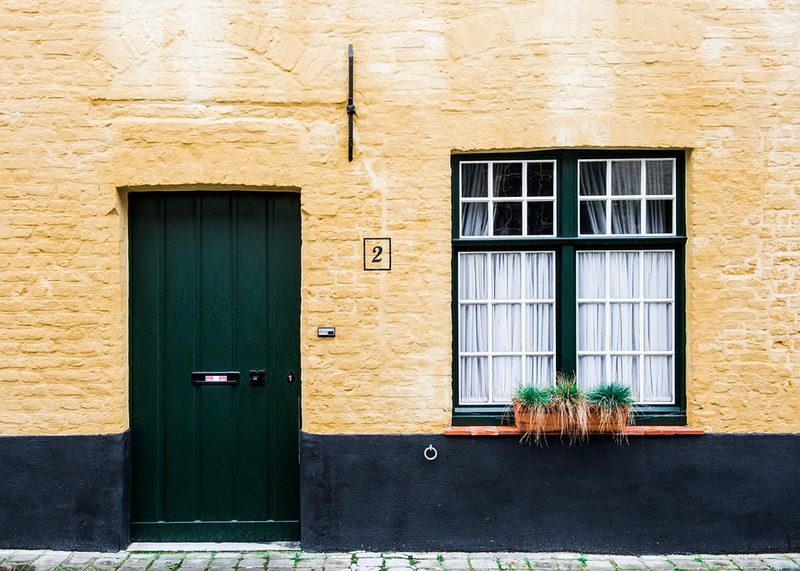 Colour is only one of the things you need to consider when preparing to paint your home. The other important factor to consider is the finish of the paint you’re going to use. Finish refers to the gloss and shine of a particular paint. 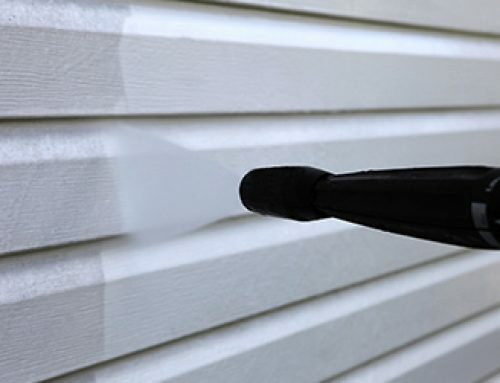 There are four main paint finishes, ranging from matte to shiny: flat, eggshell, semi-gloss, and gloss. 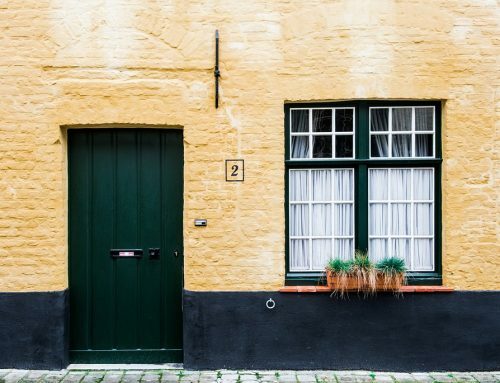 Here is some more information about these four main types of paint finishes and how they can be incorporated into your home. Flat finish, also known as a matte finish, has the least amount of shine. 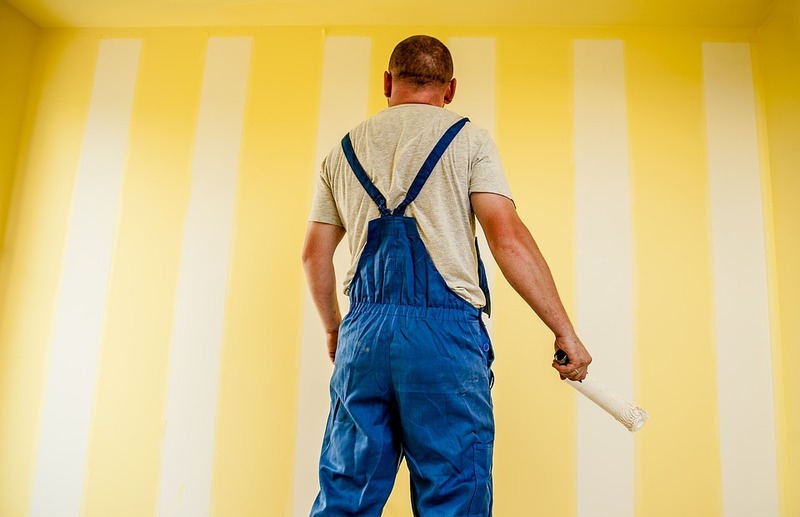 Paints with flat finishes don’t reflect the light, so they’re the best to use to hide bumps, cracks or other imperfections on your walls. Flat paint is harder to clean so it’s not recommended for areas that get dirty quickly, such as kitchens and bathrooms. Eggshell finish, also known as a satin finish, is a perfect medium between a matte finish and a glossy one. 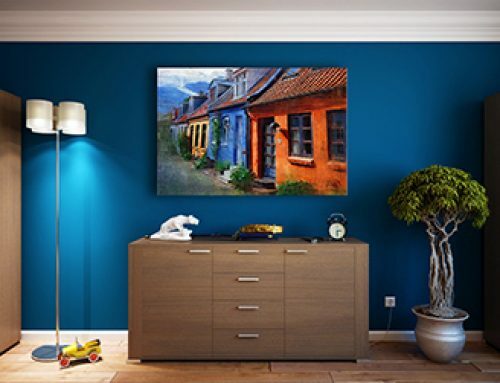 Paint with an eggshell finish has some shine to it without appearing glossy. Eggshell finish is more stain resistant and easier to wipe down than flat finish paints, making it ideal for washrooms and kitchens. 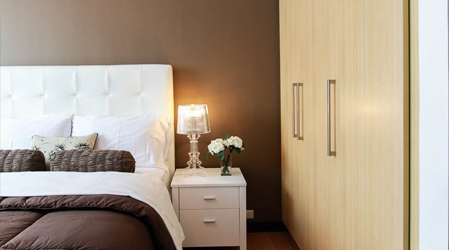 Semi-gloss is a tough finish that will wear less easily than eggshell of flat finishes. 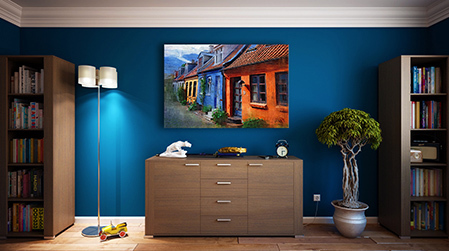 Semi-gloss finish reflects more light than eggshell or flat, and therefore any imperfections on your wall are more likely to stand out with a semi-gloss finish. Semi-gloss cleans easily with water and is therefore ideal for bathrooms and children’s bedrooms. 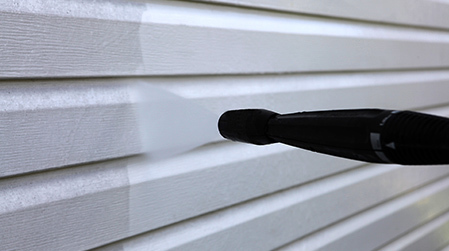 Most people use gloss finish paints around the trim, as well as door and window frames. Because gloss-finish paints are quite shiny when dry, they can sometimes be overpowering when used to paint an entire room. 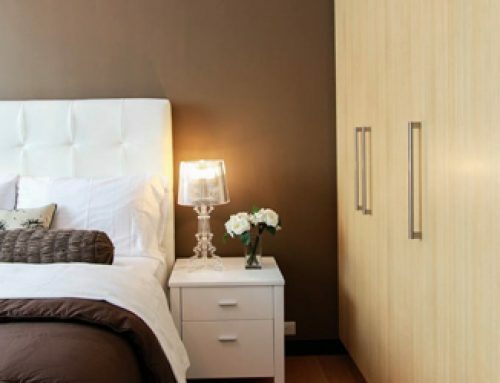 However, depending on the colour, a room painted with gloss finish paint can add a touch of glamour to any home. Many homeowners are so preoccupied with colour that they don’t even consider finish, which can change the entire look of a room. The experienced team at Ottawa-Gatineau Painting can help you choose the right paint colour and finish for your home. 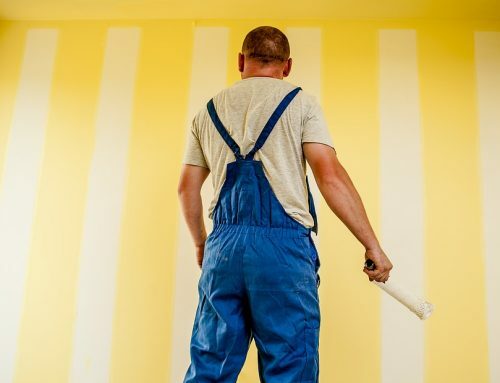 For more information about our residential and commercial painting services, contact us today at Ottawa-Gatineau Painting.